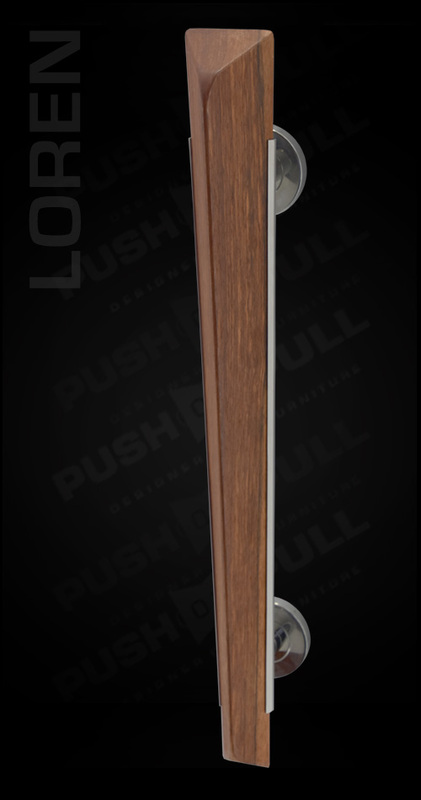 Loren is architectural wooden door handle, this wood door handle is suitable for front entrance. 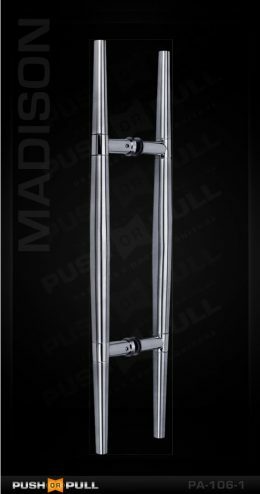 It’s natural wood pull door handle. 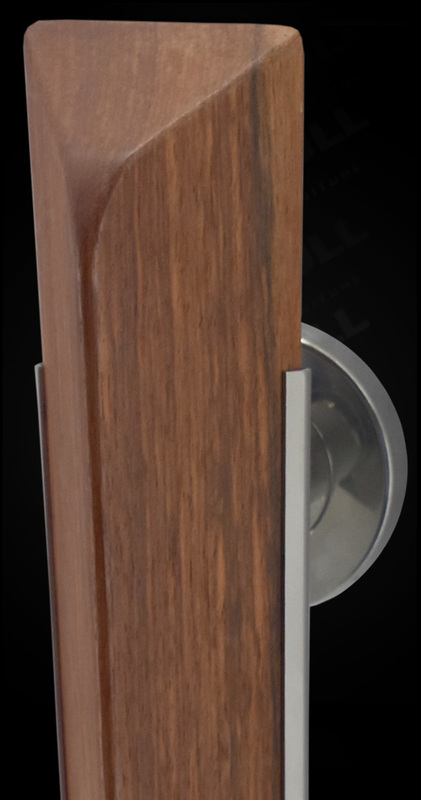 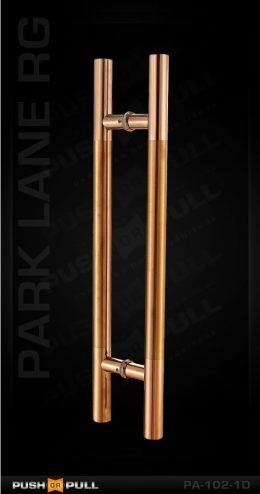 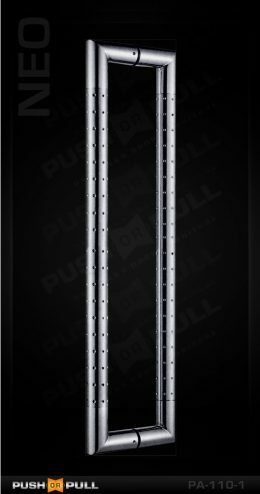 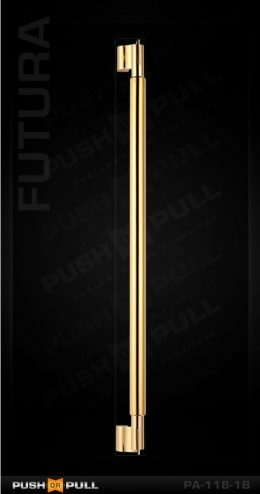 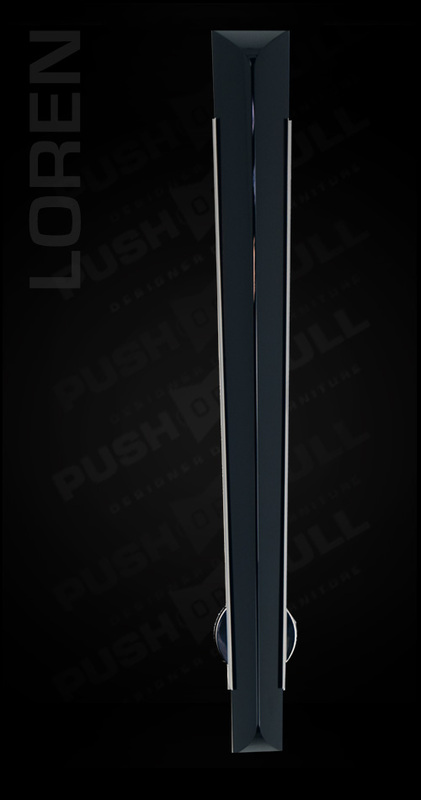 These door handles are available in wooden finish and black wood finish and come as a back to back pair handles. 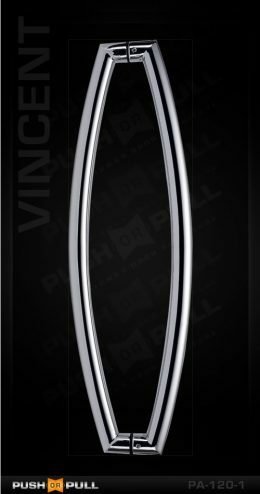 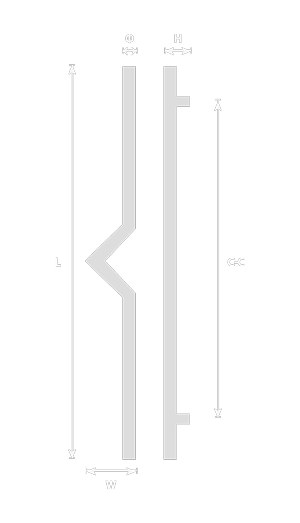 Black door handles on white doors theme to know just what makes it so popular in most homes today.